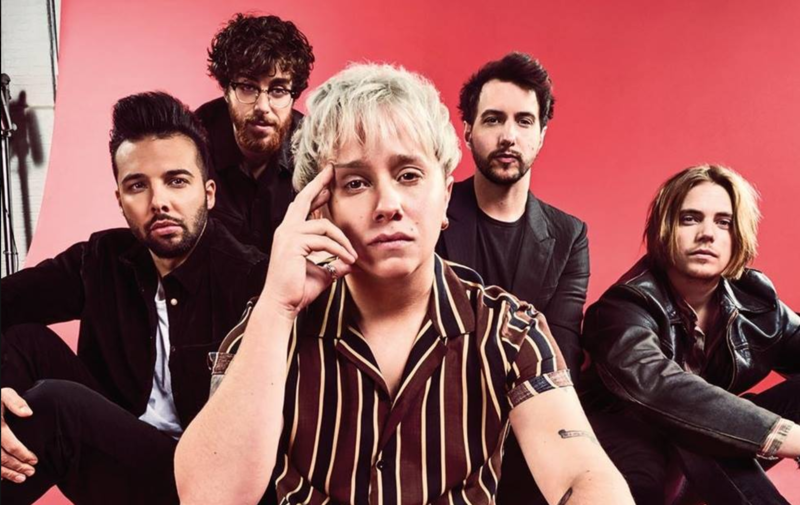 Nothing But Thieves have revealed their new song, ‘Broken Machine’. It is the title track from their upcoming second album, which will be released on the 8th September via RCA. They will also be going on a UK tour with Darlia and July Talk at the following shows this November.